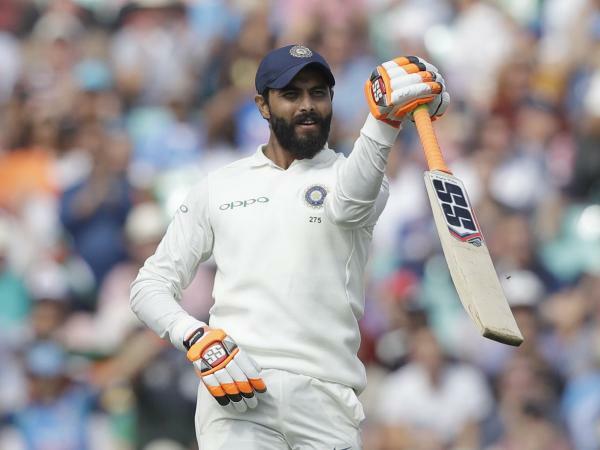 Great off spinner Harbhajan Singh think that Ravindra Jadeja will have the chance of playing in World Cup 2019 becouse he has all rounder skill. But only on the quality of finger's spinner it is the difficult. He should pick up this quality. In last 18 months in ODI and T20, Wrist's spinner Kuldeep and Chahal becomes the best spinners. Even for Jadeja and Ashwin it is difficult to playing in national team for world cup 2019. In series, Jadeja didn't get the chance in last 11 against newzealand. 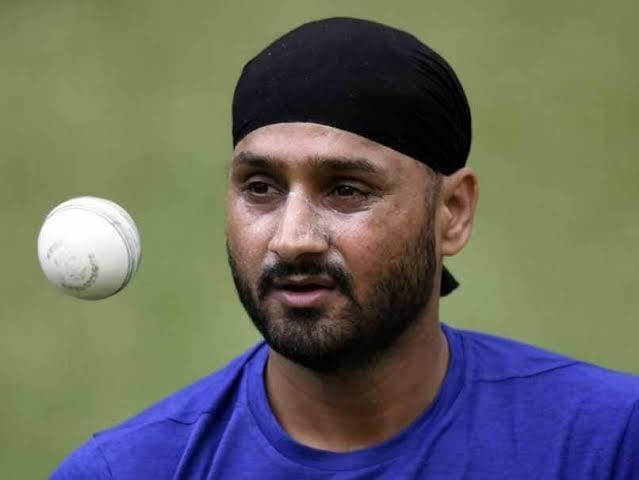 Three ODI world cup experienced holder Harbhajan Singh said that he can get the chance of playing in World Cup 2019 national team. He said, if you are memorised about 2017 champion trophy in Britain the weather was hot and sultriness. If this time it will same so you can use Jadeja as the package. If there are 5 or 6 right hand batsmen in opponent team then Jadeja is option. He can play on 6th no. Even Hardik Pandya is on the 7th no. He is best fielder. He said, Wrist's spinner has three options leg spin, gugli, and filphar. If you are top spinner so you have four options. If we talk about off spinner so you have no another powerful option. So the best batsmen can guess you bowling.